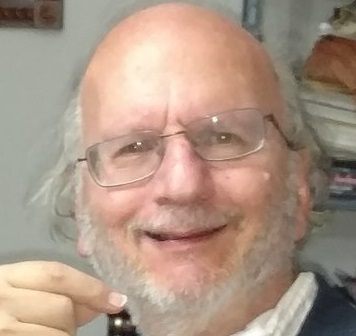 What is seen in comments by Rep. Ilhan Omar and Rep. Rashida Tlaib is not only an obviously bold anti-Semitism never thought possible in our society and system, but an attempt to impose the validity and acceptability of this thinking which caused the horrible deaths of eight million of our Jewish brothers and sisters, and lead to the State of Israel as a haven for the surviving world Jewish population. Photo: U.S. Government. BAYSIDE, NY – In what should be a matter of great and pressing concern, the recurrence and reemergence of anti-Semitism in our society is evidenced in many of the comments coming from by Rep. Ilhan Omar and Rep. Rashida Tlaib. 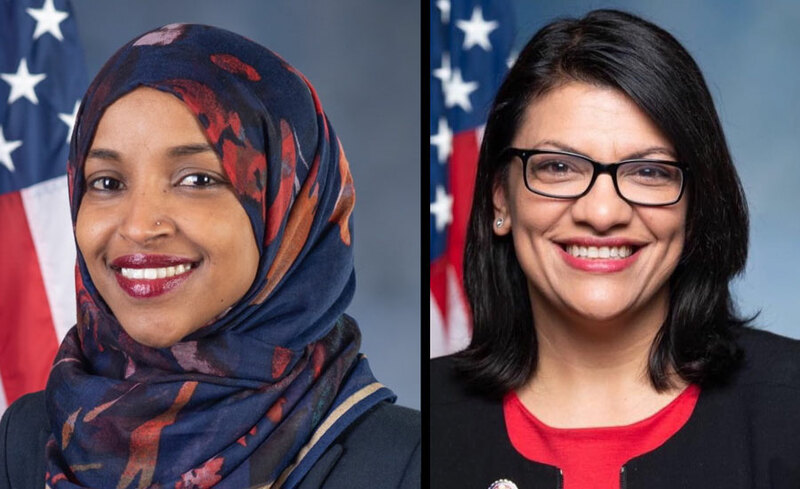 Omar and Tlaib both have come out in support of the Boycott, Divestment, and Sanctions movement that aims to put economic and political pressure on Israel over its actions toward the Palestinians and calls for an end to Israeli occupation of the West Bank. Omar stated that Israel should be held accountable for living up to American values. Omar is also reported as saying that Israel has hypnotized the world and may Allah awaken the people and help them see the evil doings of Israel. Omar also suggests that lawmakers only support Israel because of Jewish lobbying influence and money. Tlaib stated she was planning to lead a congressional delegation to the West Bank while Omar stated that Israel fails to recognize other religions living in it and we still uphold Israel as a democracy. Tlaib stated the BDS movement was about racism, and inequality while Omar used the term “Benjamins,” a stereotype of Jewish Americans. Omar also stated and named the American Israel Public Affairs Committee of AIPAC as funding Republican support for Israel. Taking a close look at these remarks, they reveal a resurgence of anti-Semitism that appears to come from elements in the Muslim culture. The remarks demonstrate an anti-Jewish bias seen in the endorsement of the divestment movement and various clear anti-Semitic statements and remarks. A World War was fought on this thinking. What is seen here by these two congresswomen is not only an obviously bold anti-Semitism never thought possible in our society and system, but an attempt to impose the validity and acceptability of this thinking which caused the horrible deaths of eight million of our Jewish brothers and sisters, and lead to the State of Israel as a haven for the surviving world Jewish population. As a Christian, I am extremely distressed by this hostile and hate-filled thinking. Judaism and the Hebrew Bible is the cradle of the Christian faith and that history and tie can never be severed. God will never abandon his covenant with the Jewish people. That covenant will endure to the end of time. Out of Judaism came Jesus; came the disciples; and came St. Paul. Judaism is the cradle of Christianity and I abhor and detest what is being said. The history of the Jewish people has been one of persecution on the part of evil and Satanic forces that seek to destroy and break that covenant. I suggest Ms. Omar and Ms. Tlaib become informed.